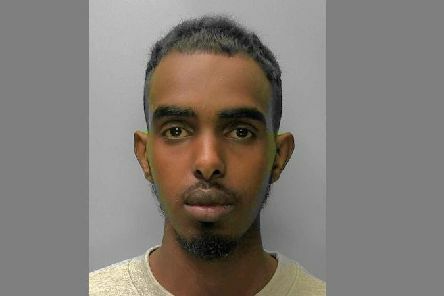 A man has been convicted of manslaughter following a fatal stabbing in St Leonards. 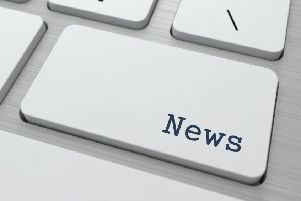 A community stalwart and former headteacher has been named in this year’s New Year’s Honours List. 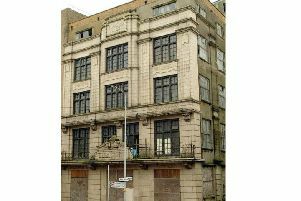 A new proposal to redevelop the former Observer building in the town centre has been given the green light by council planners. 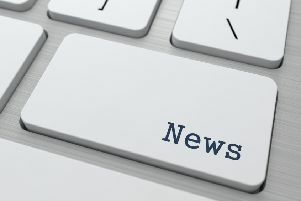 The result of an appeal hearing against a decision by the Information Commissioner (ICO) to order Hastings Borough Council to release information regarding development at a caravan park will be announced in the New Year. 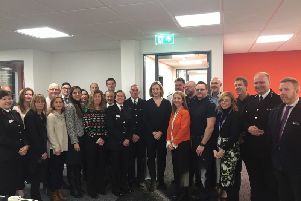 A new initiative designed to tackle modern slavery in Hastings and Rother was launched on Friday (December 15). 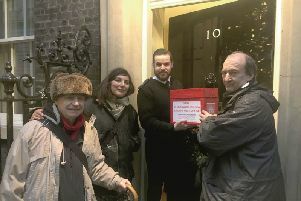 Campaigners battling to save St Leonards’ main post office from closing delivered hundreds of letters from residents, together with a petition to Downing Street. 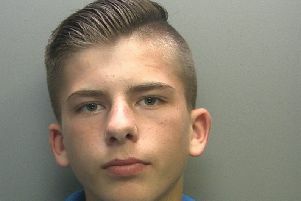 Police trying to locate a missing Carlisle teenager believe he may have travelled to the Peterborough or Hastings areas. 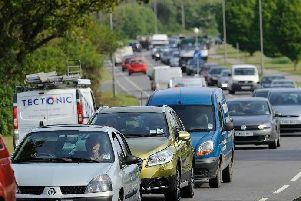 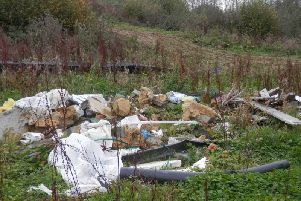 An environmental group has criticised the business park development at North Queensway, which it said was supposed to create hundreds of jobs. 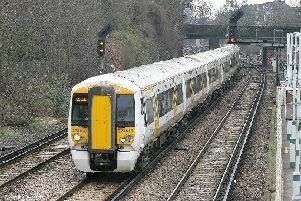 Trains between Hastings, Battle and Tunbridge Wells are experiencing delays because of an earlier trespasser incident. 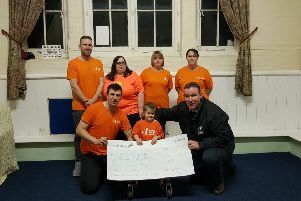 The family of a disabled little girl helped organise a variety show in aid of a children’s charity. 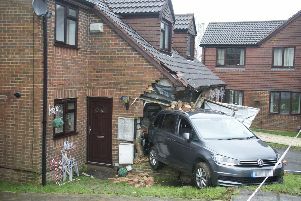 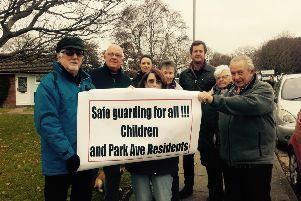 A school’s decision to change its entrance for pupils has created major parking problems in the area, residents claim. 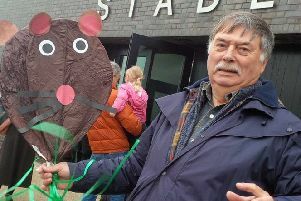 There are fears that the notorious ‘UK cat killer’ may have struck in town. 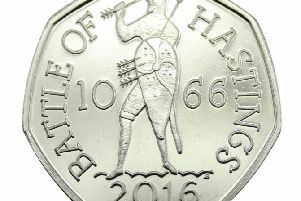 A seller on eBay has put up the commemorative Battle of Hastings 50p coin for sale with a hefty £2m price tag. 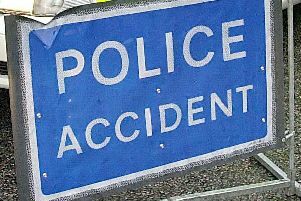 Police are seeking witnesses to a road incident in Beckley in which a motorcyclist was seriously injured. 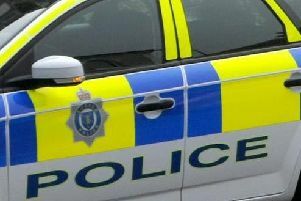 A pensioner died after falling from the seventh floor balcony of a block of flats, an inquest heard. 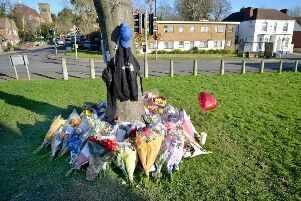 A boy, who died after a knife attack in St Leonards has been formally identified. 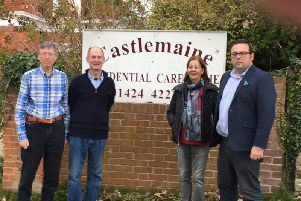 A scheme to build a number of houses behind a care home in St Leonards have met with opposition from residents.